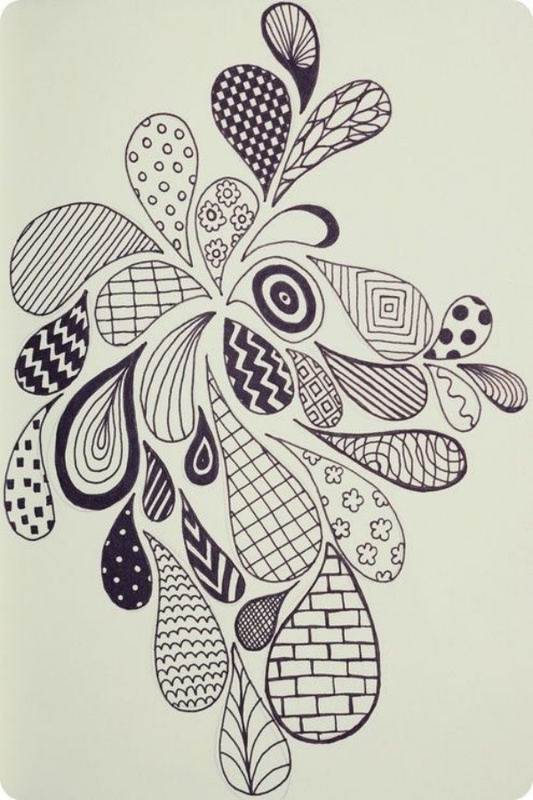 Check your childhood notebooks and the last page has numerous doodles! 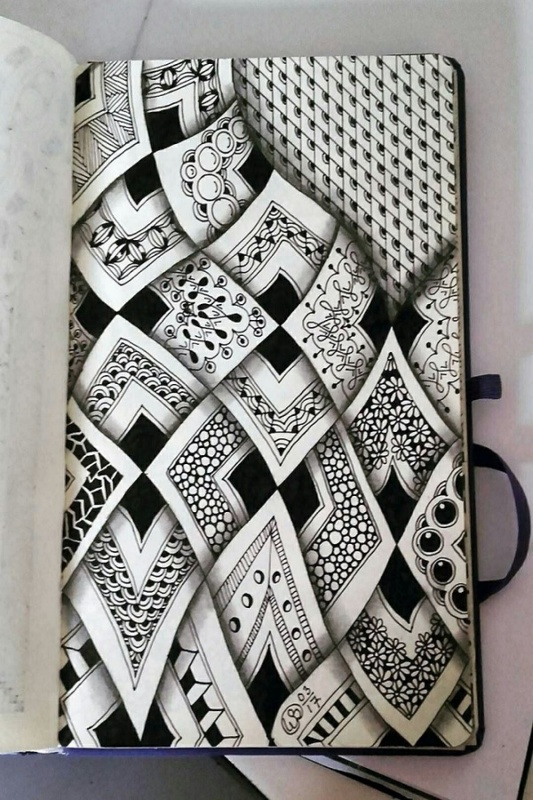 Our doodles kept our sanity when we sat clueless on the last benches of those boring lectures. It was then, and it still is a favorite pastime for many, and why not? That inner child never does grow up! 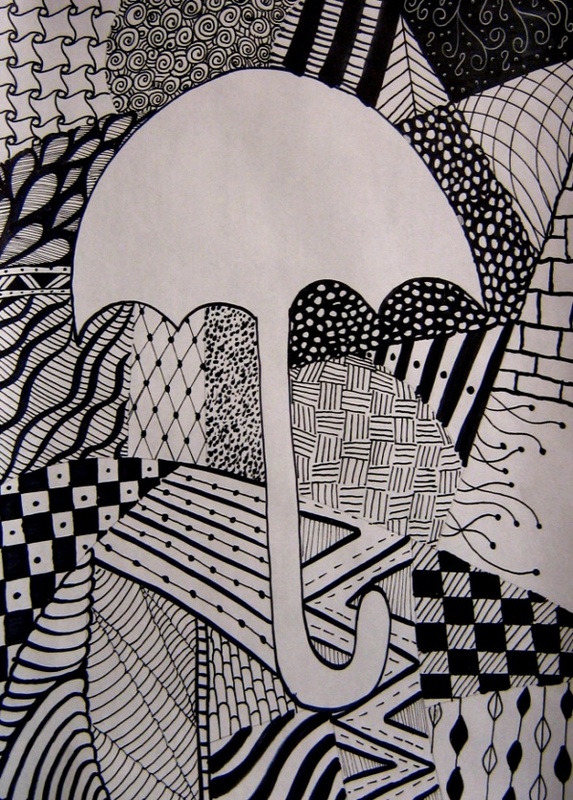 By definition, “a doodle is an aimless drawing done by a person when his mind is preoccupied”. Often people do this to divert their mind from things that are unsettling or disturbing for them. 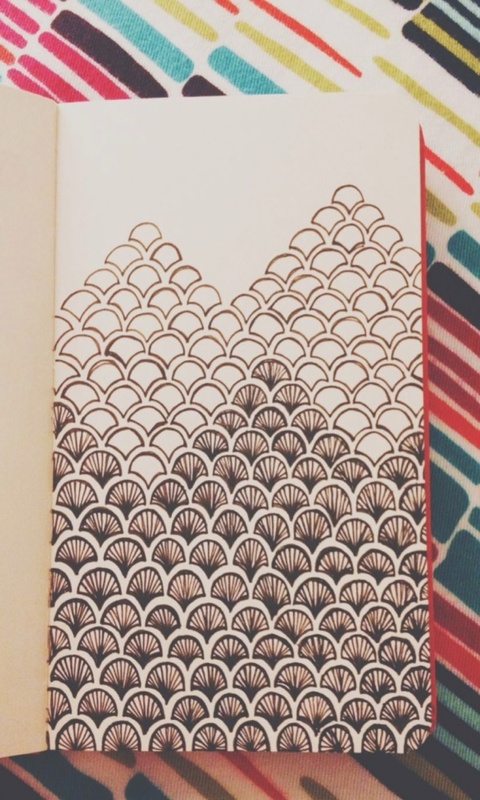 They tend to find their escape in these doodles. 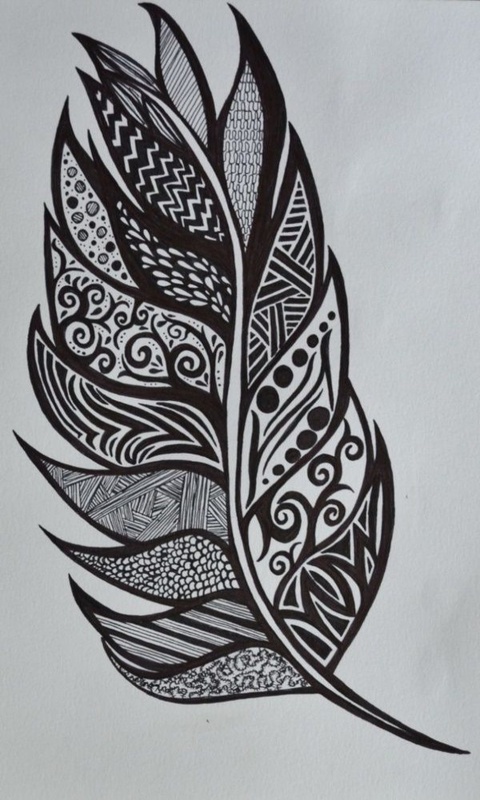 Other reason is, when a person such as a tattoo artist wants to practice their drawing skills. They do this so that their hand can get a practice to move freely in motion with the turnings of the tattoo. 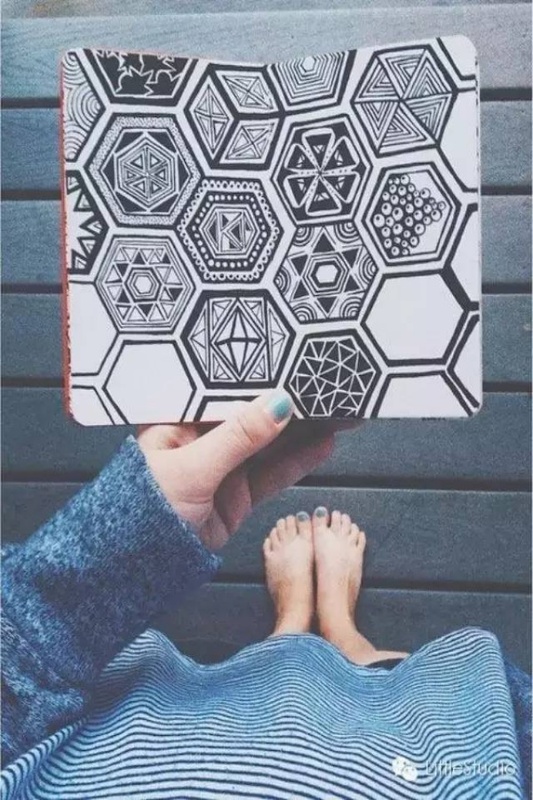 Therefore, by this, we understood that there might be three broad categories in which you may fall- the beginners; who doodles for pastime, the intermediates; who relaxes after drawing and the experts; the ones who need it in their profession such as a tattoo or henna artist. 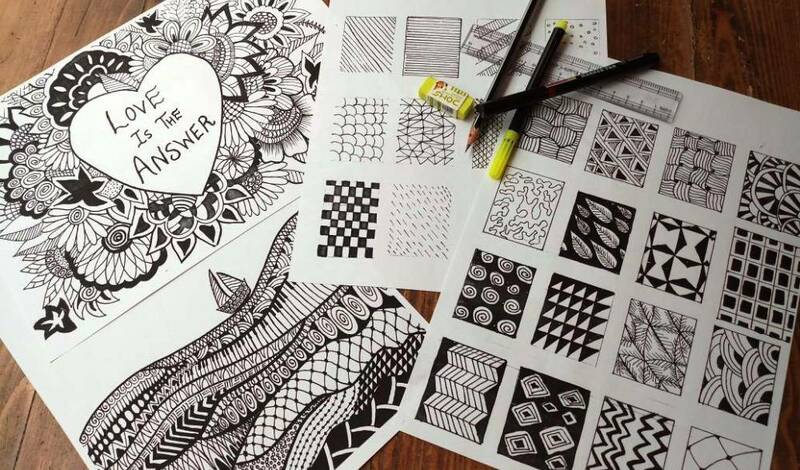 You can choose any from these Creative Doodle Art Ideas to Practice in Free Time that we have brought for you to free up your artist wings. Every stroke of your brush, when applied on a blank canvas begins to communicate with us. Such type of paintings can be categorized into two types; Happening Minimalist Art Paintings and vintage art painting. 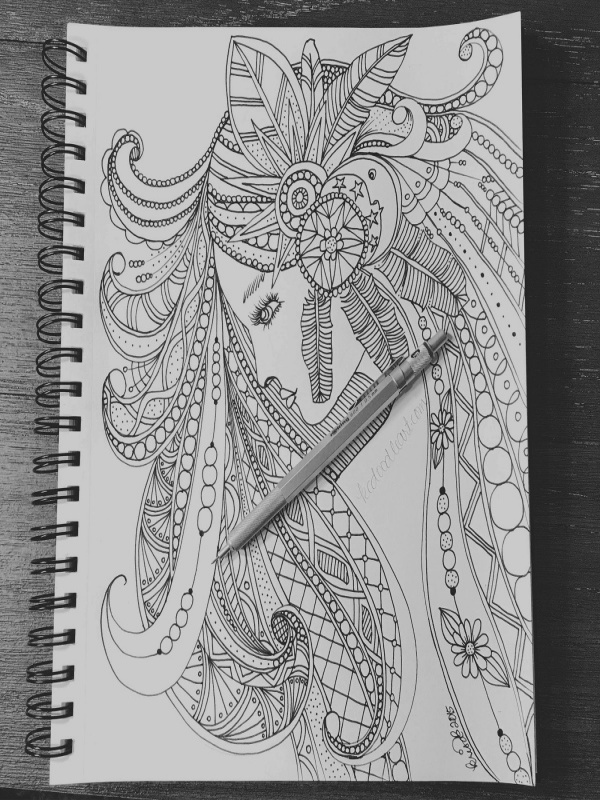 “You have to learn to walk before you could run” so start by drawing simple. 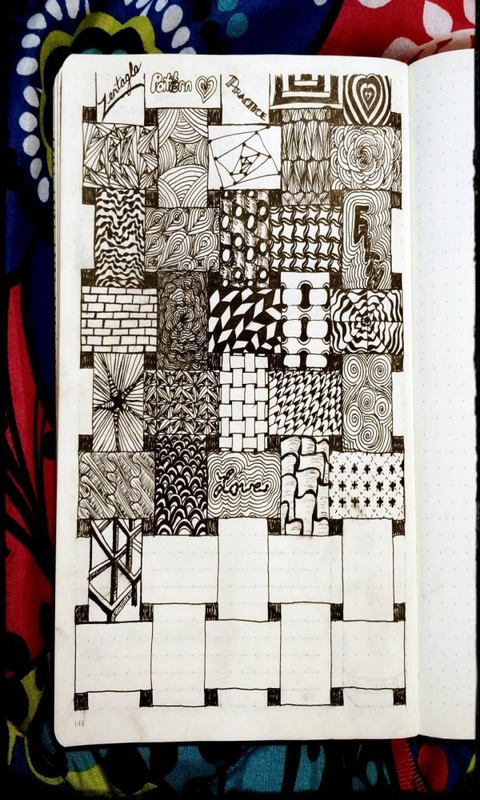 Practice makes a man perfect and these simple yet creative Creative Doodle Art Ideas to Practice in Free Time will get you to next level within no time. There are so many simple shapes that you can see at so many places. 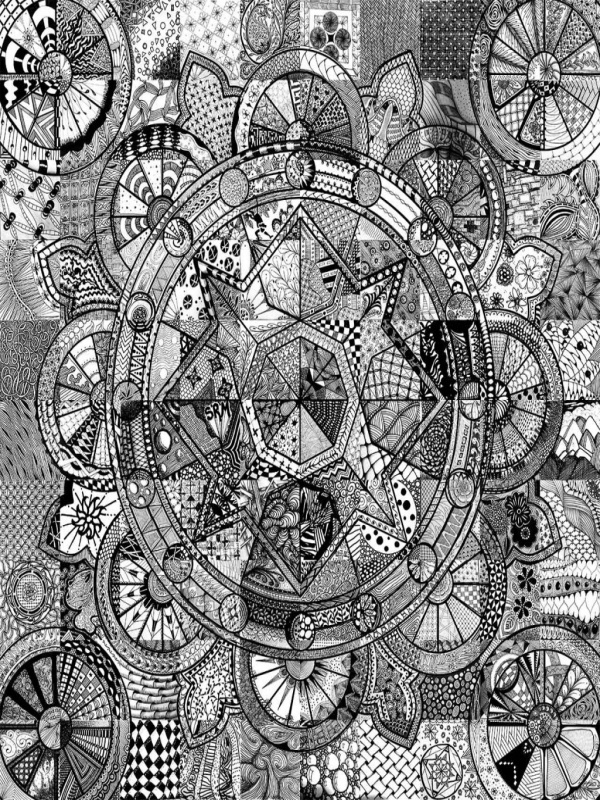 Pick your ideas from the shapes that you see in your surrounding such as squares, circles, or stars. 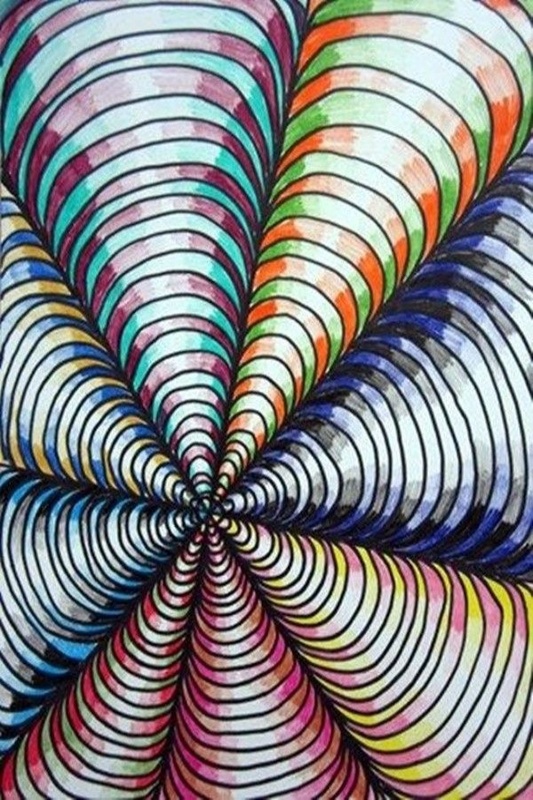 Try to imbibe them into each other and create new designs. 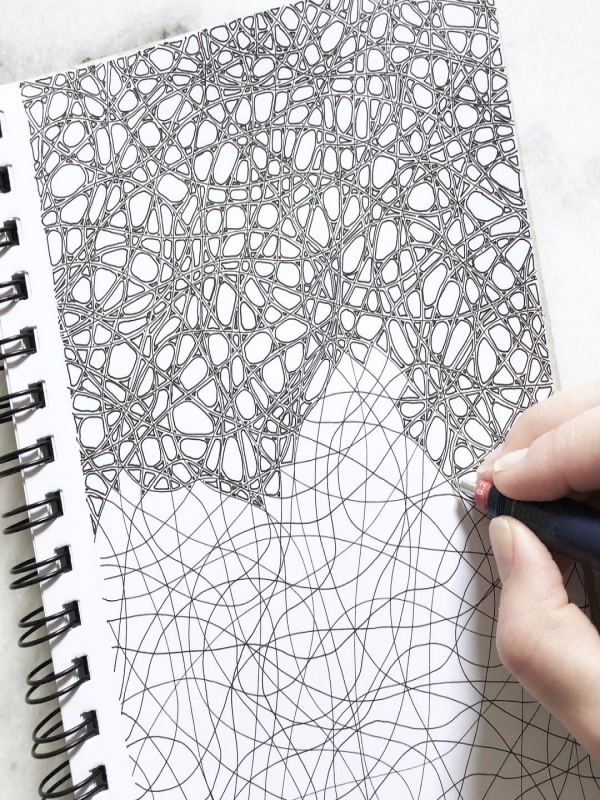 Limiting your drawings into a shape would improve your perception about a scenic view. First, imagine a beautiful scene. Then mark your canvas, it should be some uncertain shape. 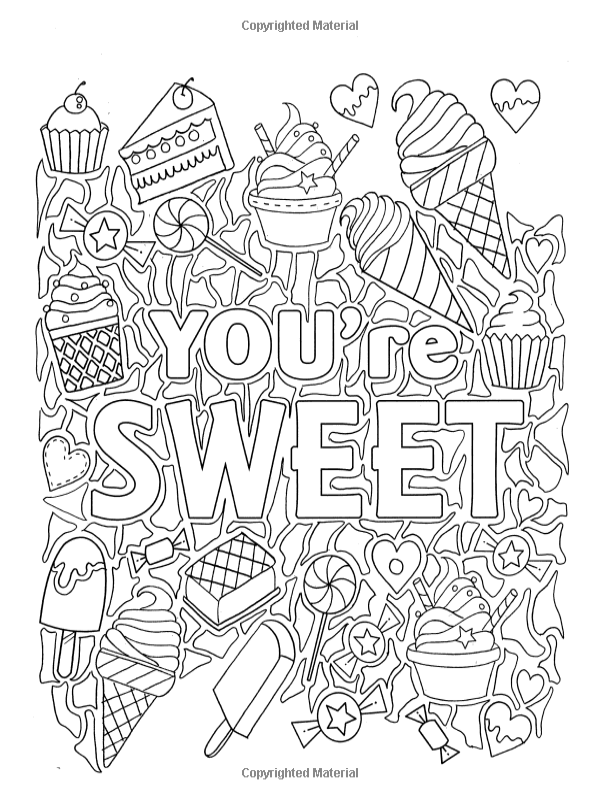 You can now draw the scene into this outlined canvas. 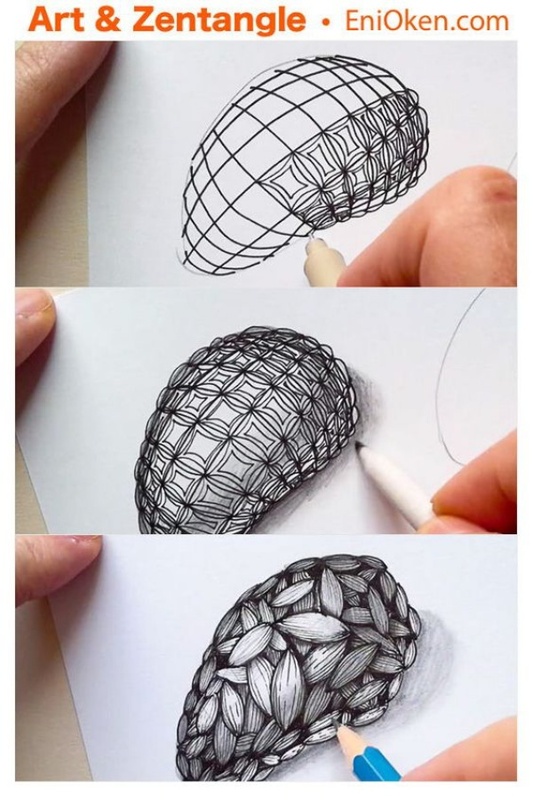 Another thing you can do with this idea is draw some random shape into a concrete shape. It could increase your imagination power and limit your boundaries. 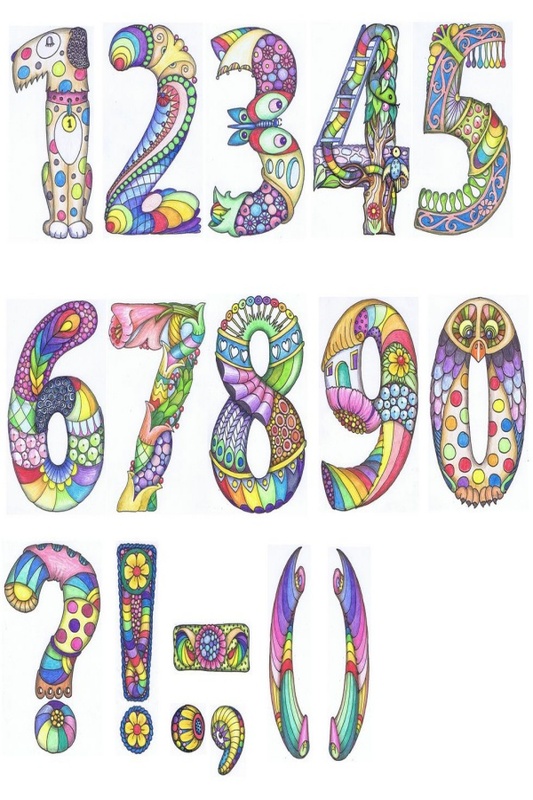 Our basic learning starts with numbers and letters, so why not start basic doodling with it?You can give variations to these letters and numbers by adding up some creativity to it.Give letters and numbers a life as if they were human or animals. You can even write quotes giving letters some artist styles. 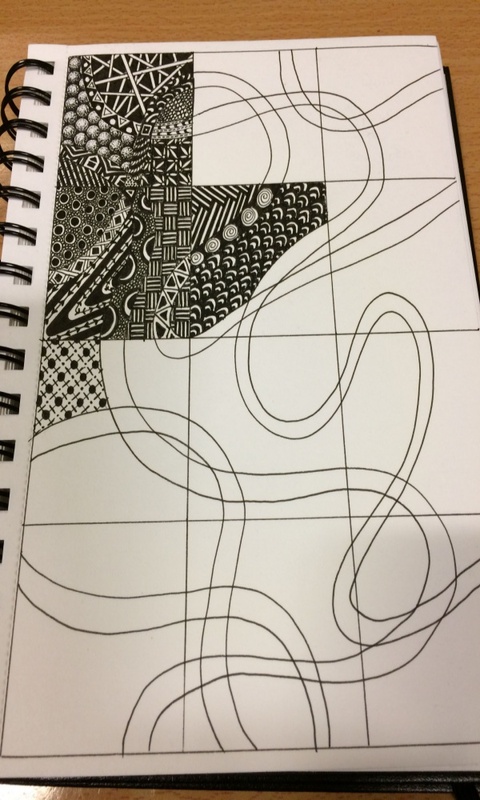 Once you are confident about doodling simple pictures you can level up your game and try some intermediate level doodles. Are you done with simple designs? Then Try some difficult ones. Take your inspiration from your table. 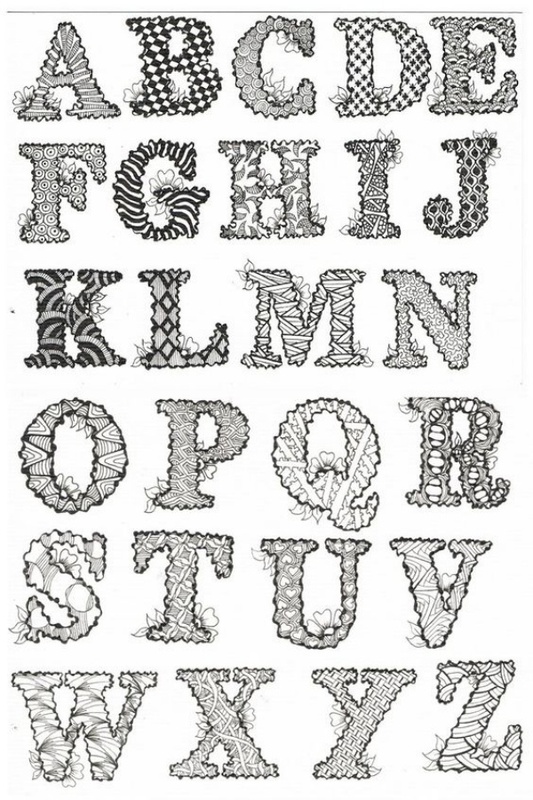 Look for something that has some light effects on it and then create it on your page.Shade it as you can see it by cross-hatching and eventually you will see the depth of it. For starting, you can practice some easy animals such as jerry mouse or tom cat. 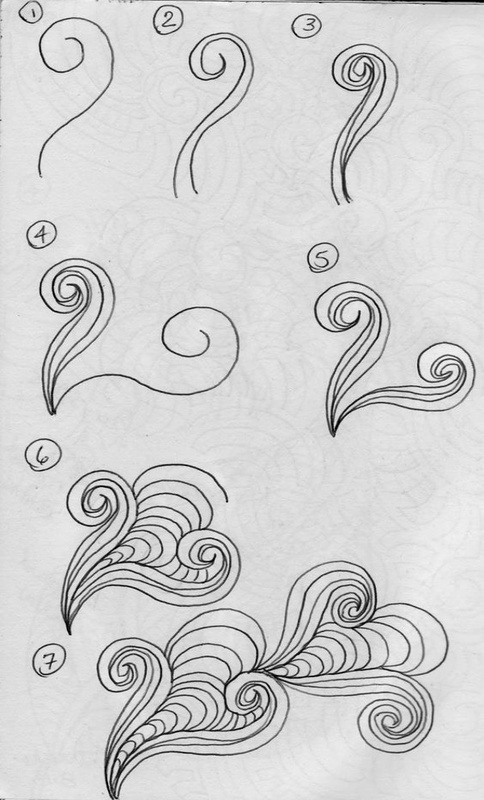 Increase your level with time and draw some difficult ones that have more detailing to it. Further, you have to level up by creating your own imaginative cartoon animals. 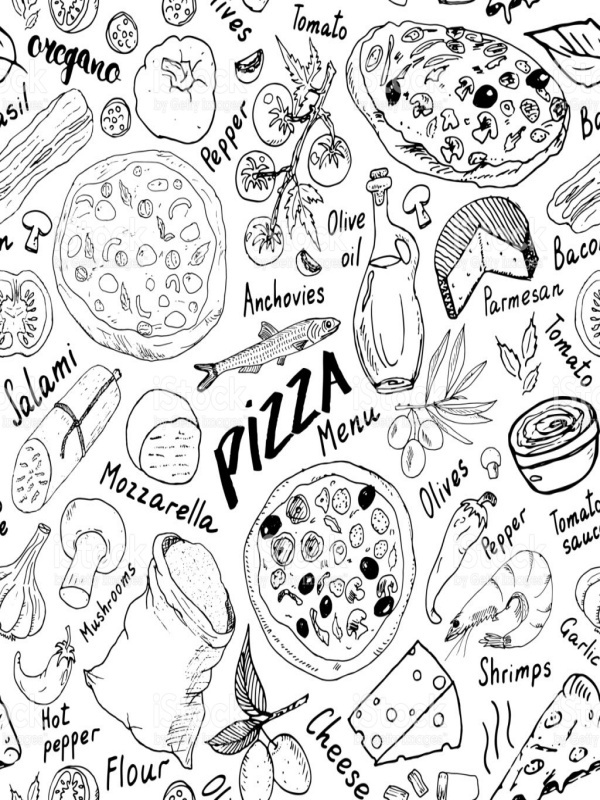 Mix your finger licking food with your great creativity and experiment some food doodles. 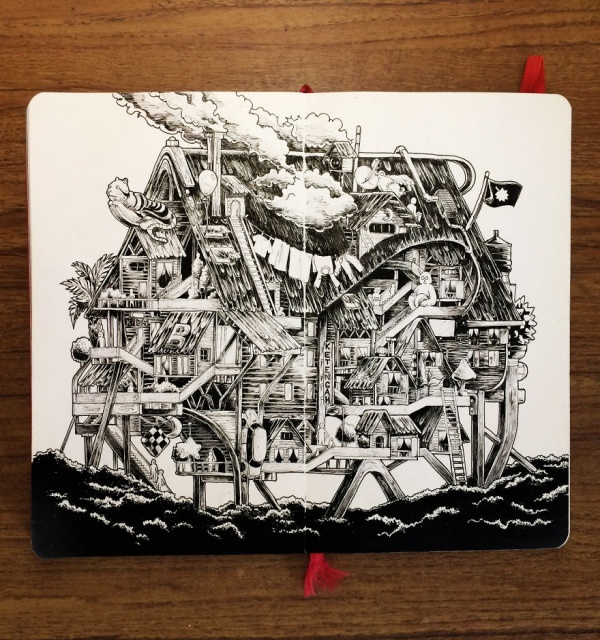 Make it so apt that the viewer salivates on a hint of your doodle. 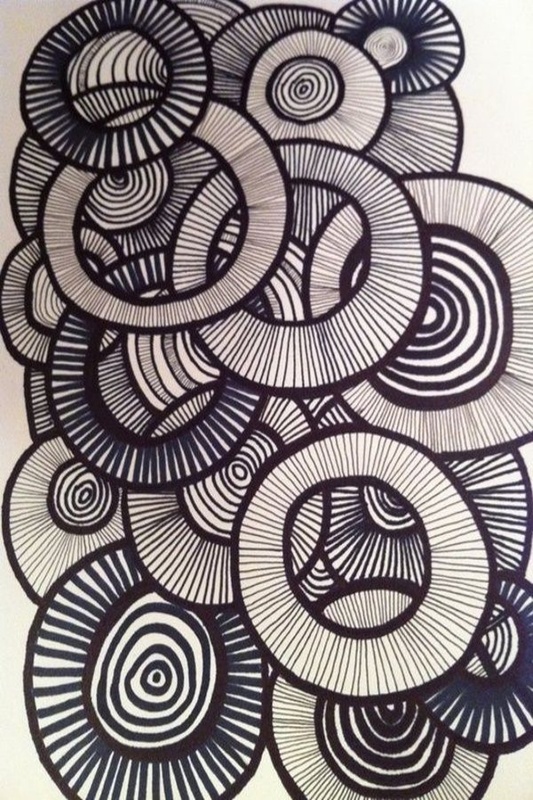 The shapes that you had practiced earlier would help you make this. 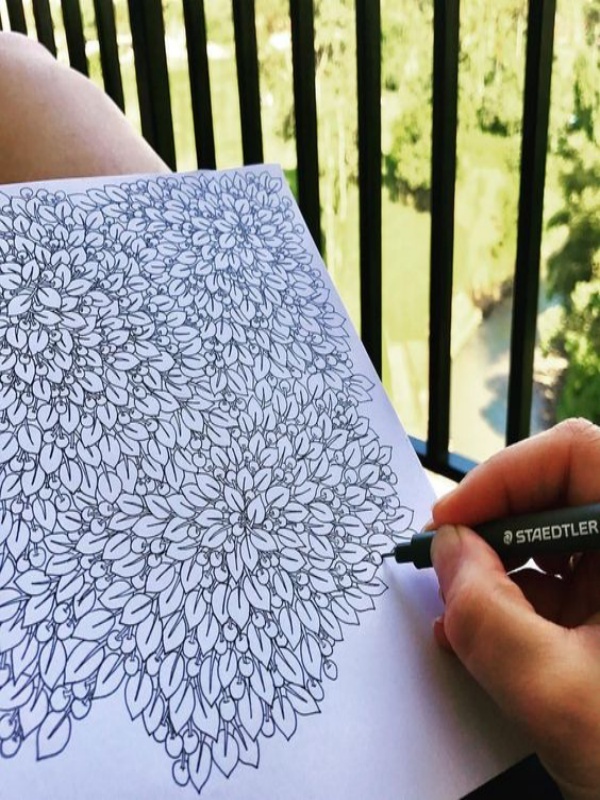 Imagine the features you want in your dream home and try to put it in Creative Doodle Art Ideas to Practice in Free Time. This will clear your vision about your thoughts, as this idea needs an insight from your life. You could figure out what needs to be changed and then you can make them accordingly. 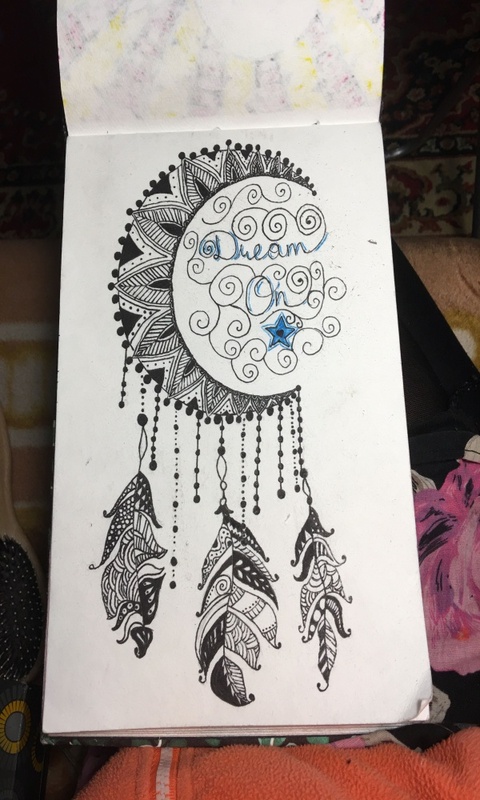 Dream catchers are symbols of positivity and “good dreams”. They believe that a dream catcher has minute details and you really need to concentrate to make a perfectly gorgeous one. 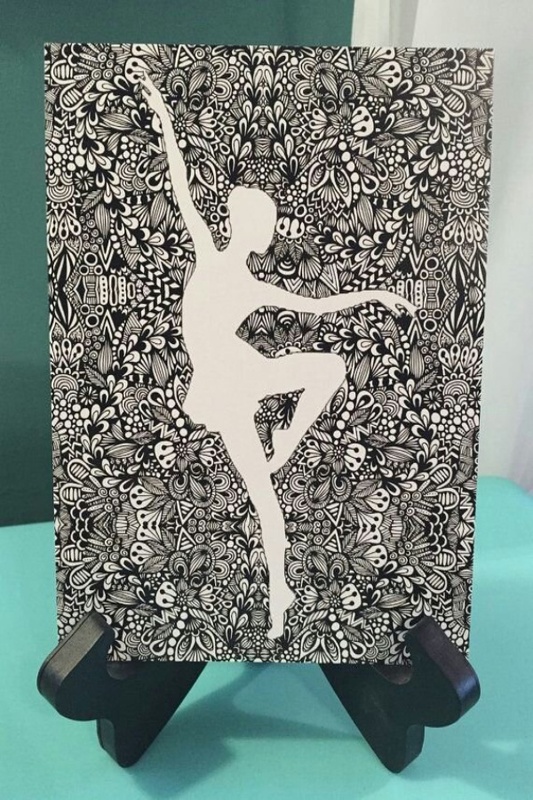 This will divert you mind from the stress or anxiety that you are currently facing and help you relax.If you are a person who loves to draw/ sketch dancing women, then hats – off to you! Because you truly understand inner emotions! To add to your sketching list, why not take some inspiration from us, by having a look at some of the most Innovative Dancing women Drawings and sketches ideas? 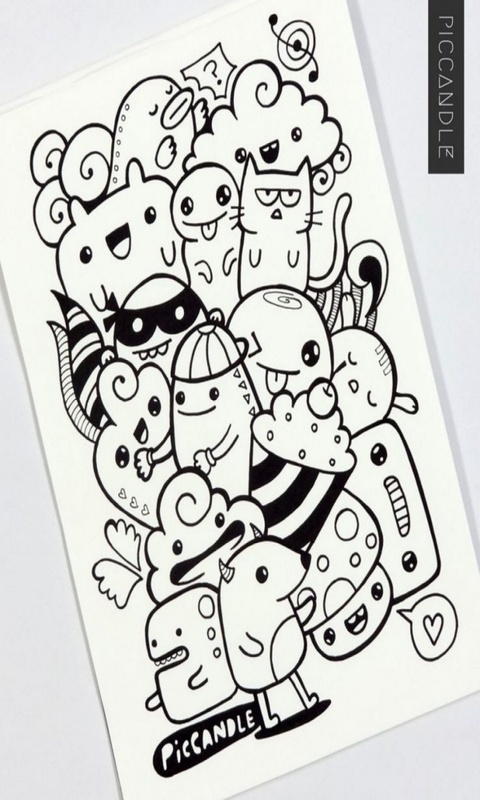 For self-proclaimed experts, since you think you can doodle proficiently you should now give a try to these listed below. 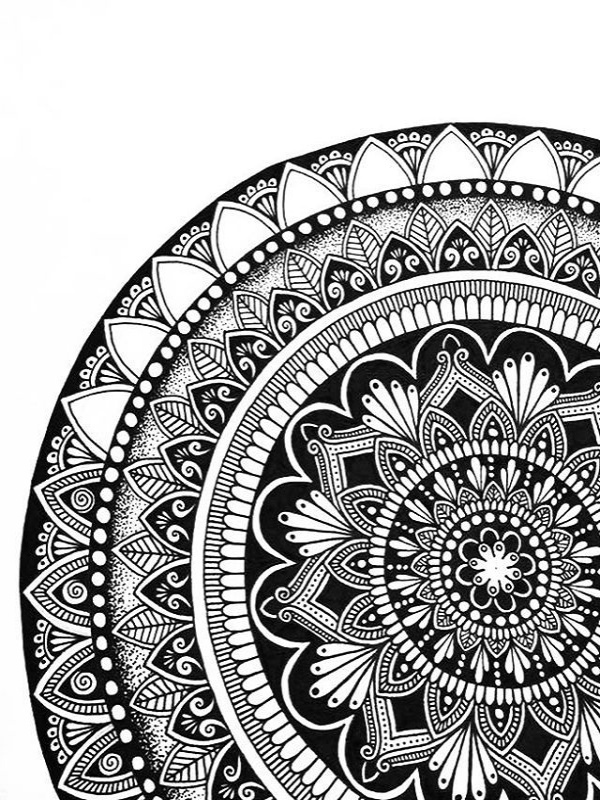 Although they look intimidating at the first glance, mandalas are not that difficult. 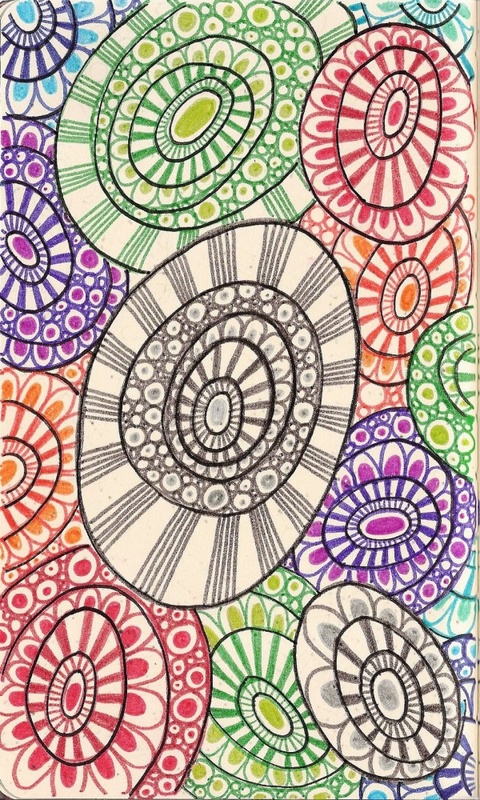 The basics of mandala start from a circle. 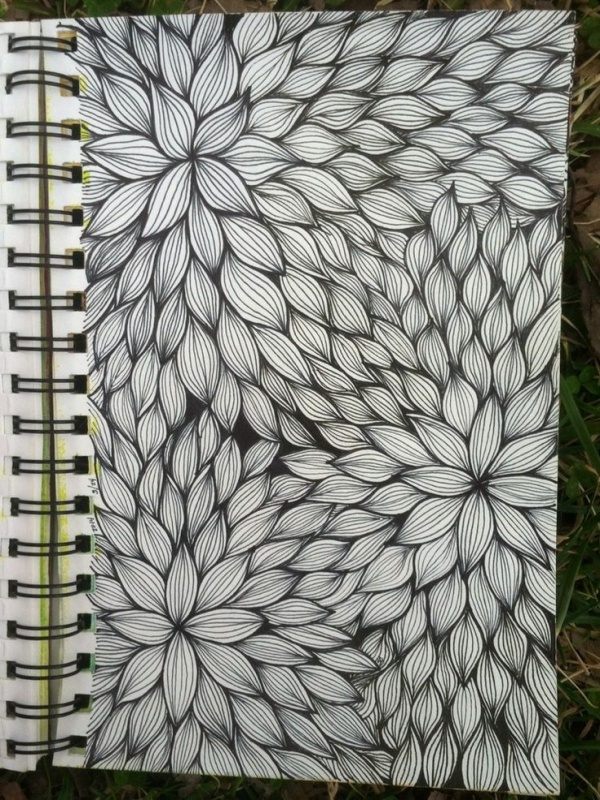 Then you have to imagine some designs to fill in those circles. 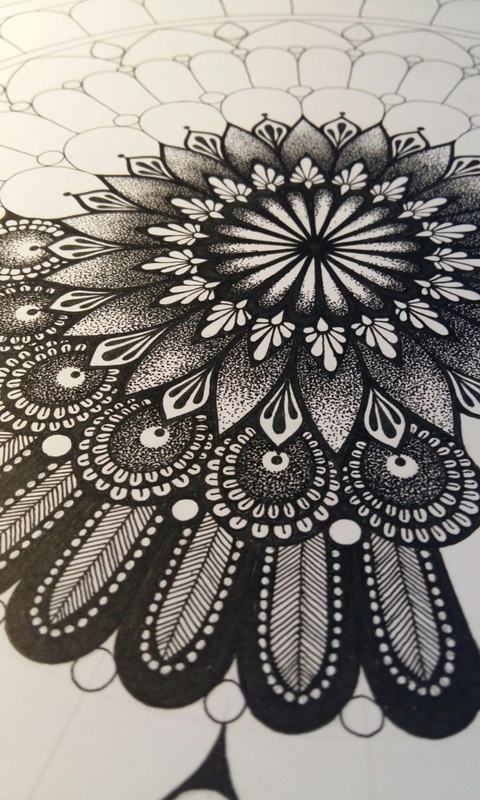 No matter which Creative Doodle Art Ideas to Practice in Free Time you choose, remember that mandalas have minute details and you have to do them with perfection. 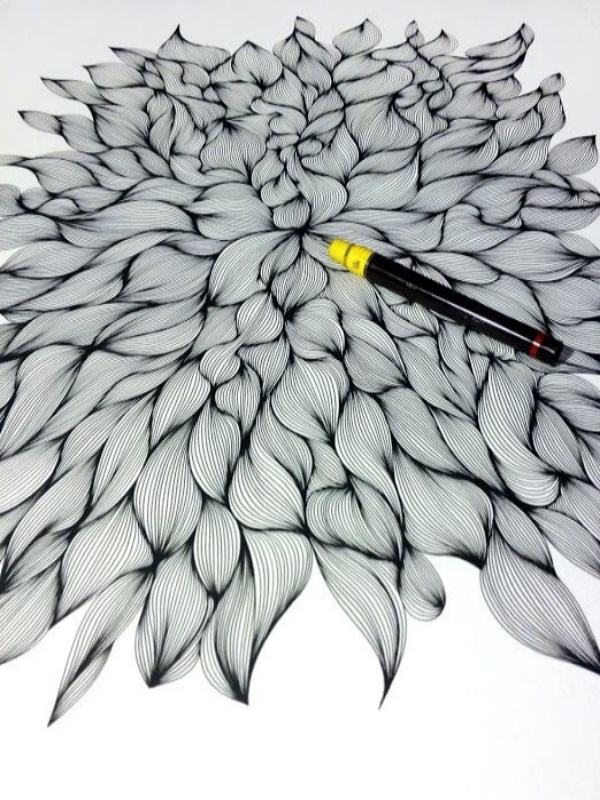 Super detailed drawings are the ones whose inch to inch of the art is filled with details that are undoubted- a Mind boggling and truly inspiring and soothing inspiration. 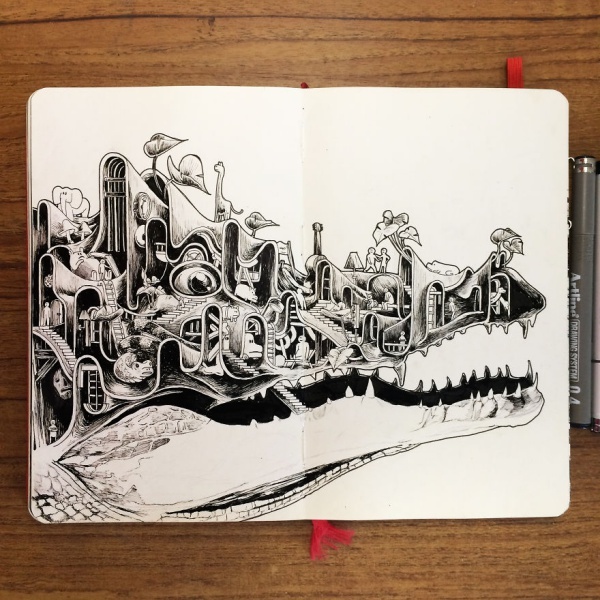 We bring to you the most amazing of Imaginative Drawings Of Super Detailed Art. It sounds easy but is damn difficult if you are trying to create one yourself. 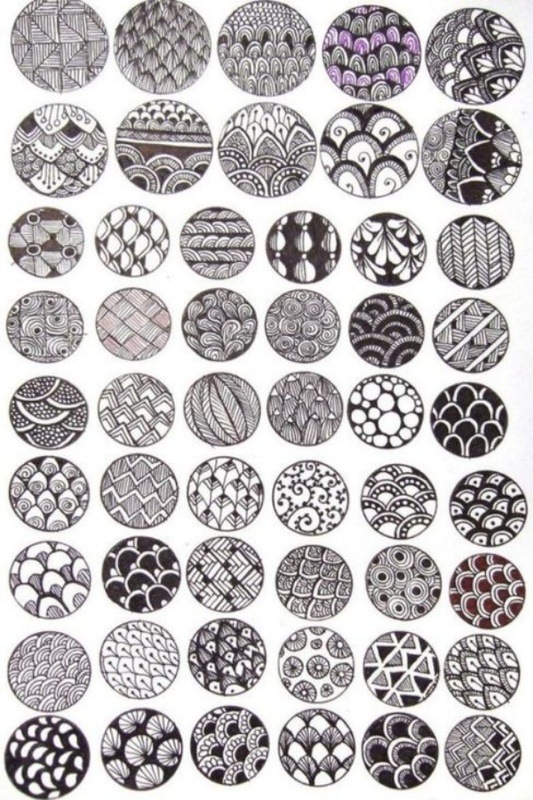 Zentangle are patterns in an outline and they may even have patterns within those patterns. 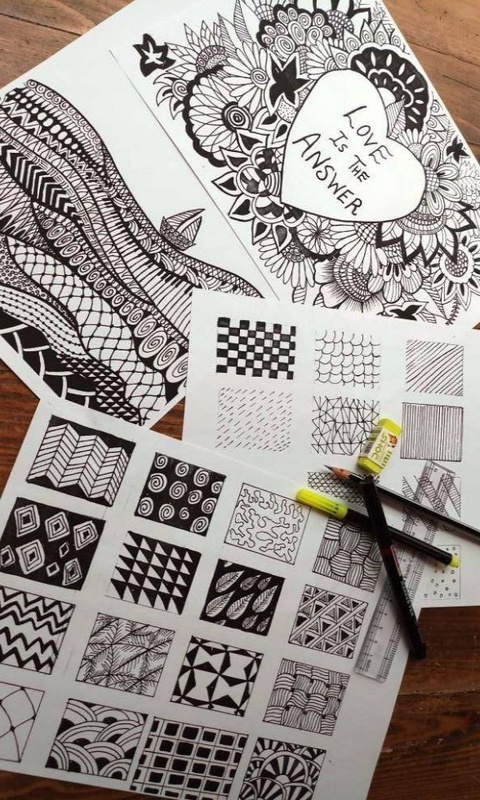 Try some for random doodling and create awesome zentangle. Now that I have already engrossed you into this funky art form, why not take inspiration from some amazingly Easy Dabbing Art Examples Anyone Can Try and replicate to start off with. 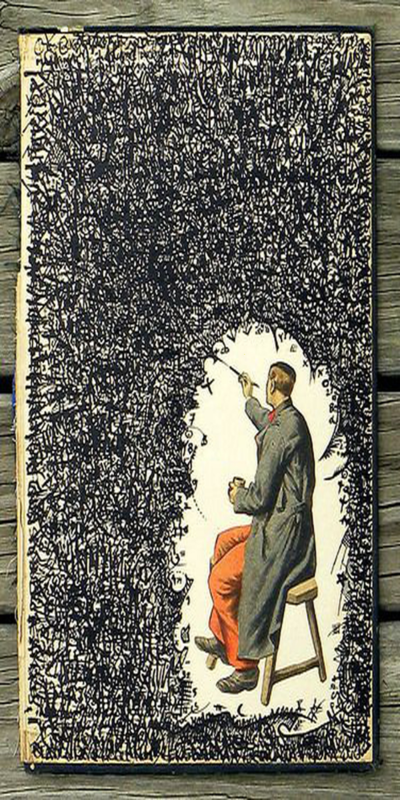 Once you get a hang of it, then, of course, there is no stopping to your creativity. 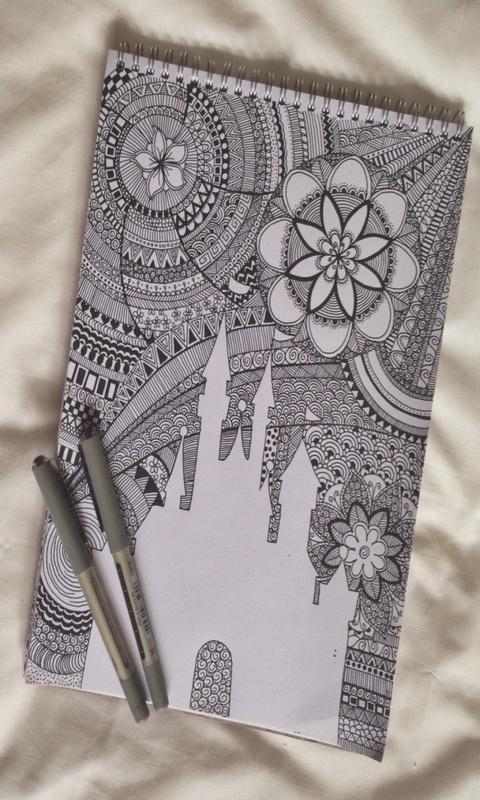 Doodling to some is art and to some it is an escape. 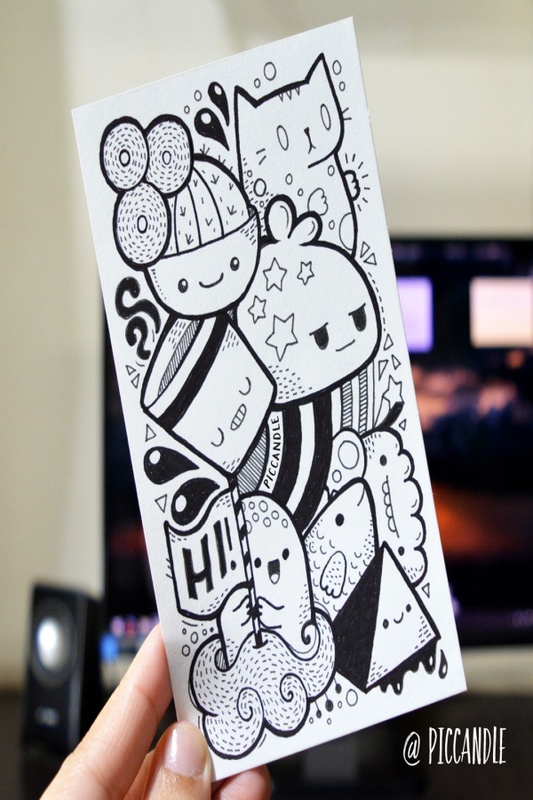 In both cases, doodling lifts up your mood! 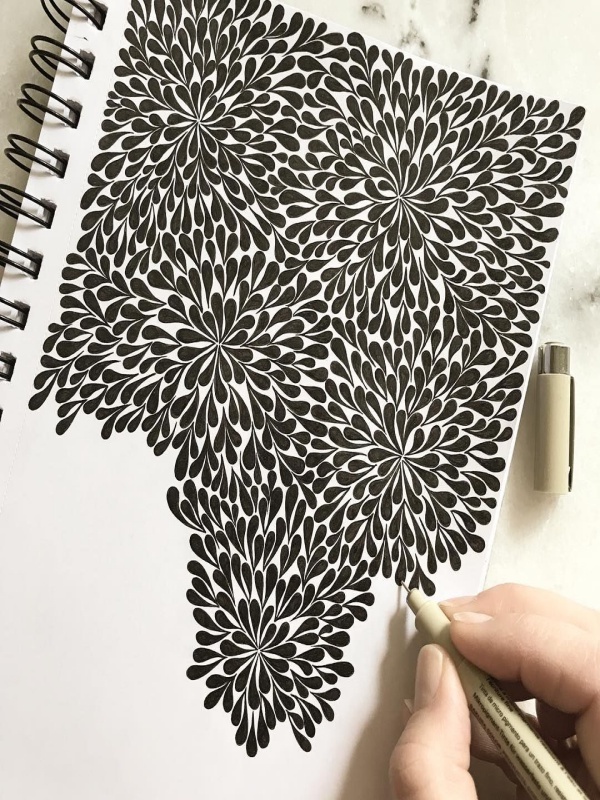 We know a strangled mind cannot think clearly, therefore, we are here to help with some Creative Doodle Art Ideas to Practice in Free Time that will not let you overthink. Try some and release your mind off that tension.